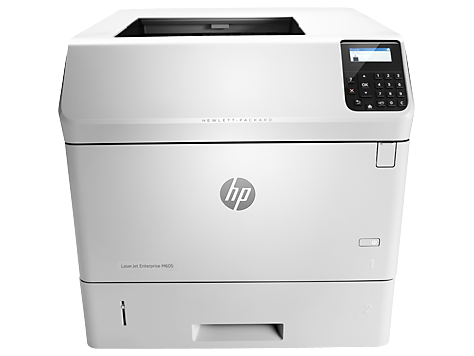 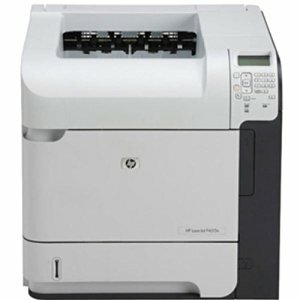 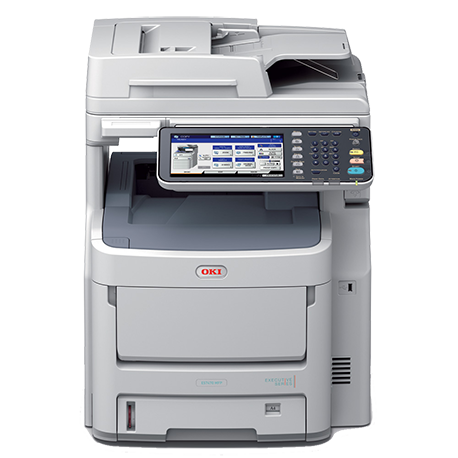 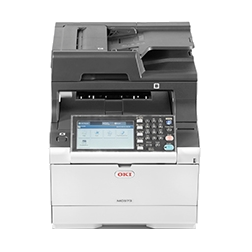 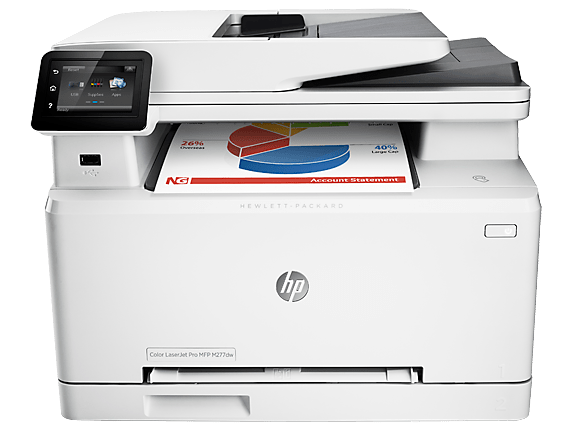 VIEW OUR RANGE OF COPIERS & LASER PRINTERS ON SPECIAL. 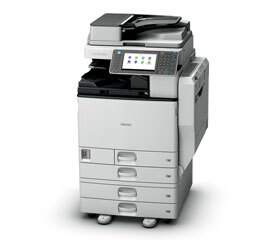 Our range of Ricoh and Lanier Colour and Black/White Copiers on special. 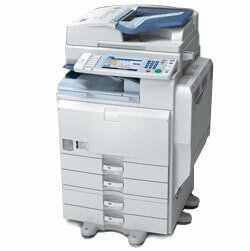 All fully serviced and a minimum of 6 months warranty. 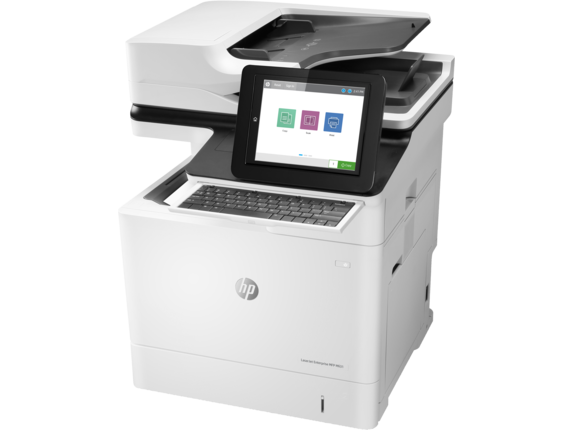 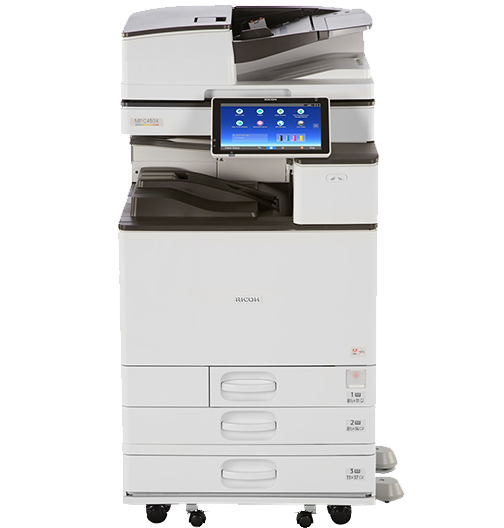 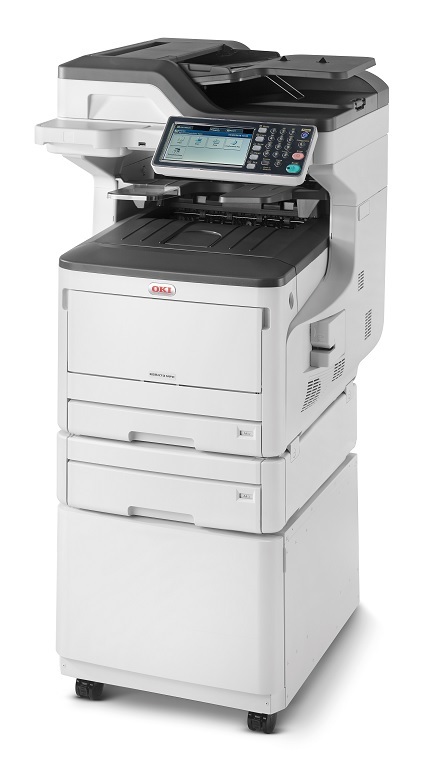 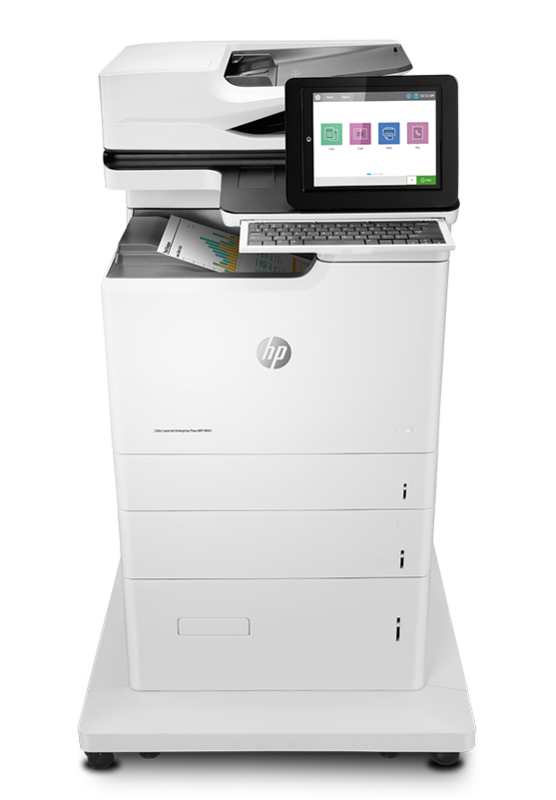 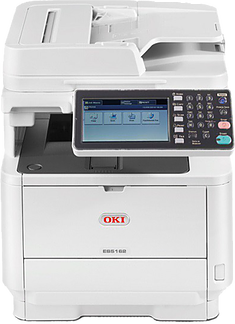 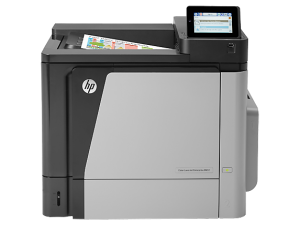 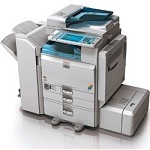 Up to 5 years on going service contract available for our range of laser printers and copiers. 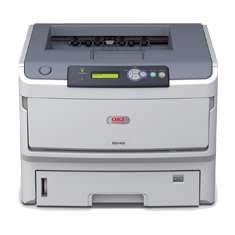 Now you can have the performance and economy of a commercial laser machine at a fraction of the price.